Red Mud, a.k.a. bauxite residue, is a byproduct residue of the alumina industry. Over 150 million tonnes are produced each year, and left unused in giant pits. This project questions our notion of ‘waste’, and shows the value of secondary materials in a world of finite resources. 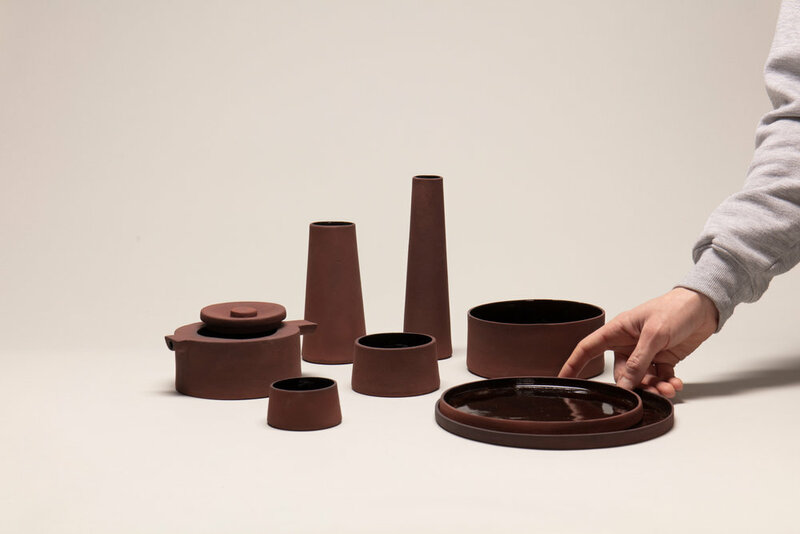 Working with factories, research labs, and ceramicists, the industrial residue is transformed into ceramic bodies, glazes, and geopolymer concretes.